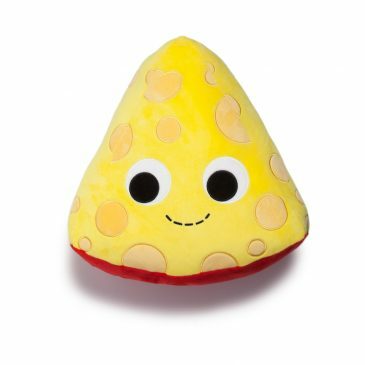 Getting To Know Yummy World! 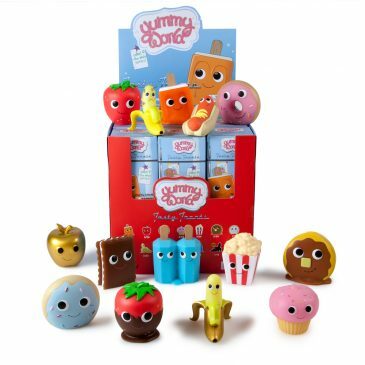 New Yummy World Tasty Treats! 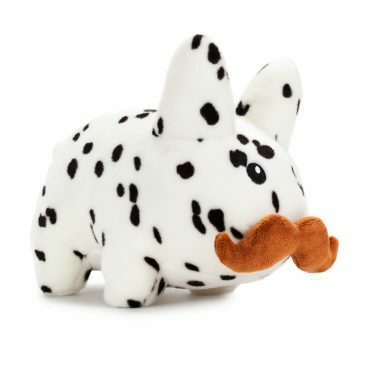 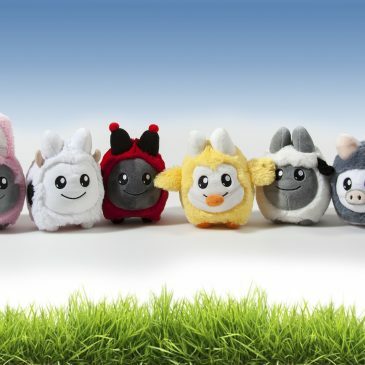 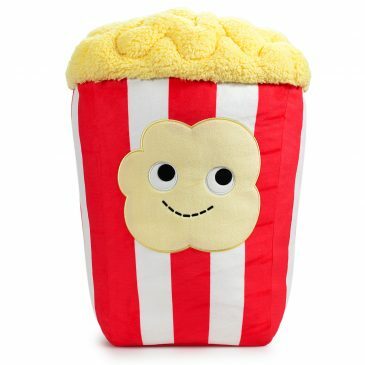 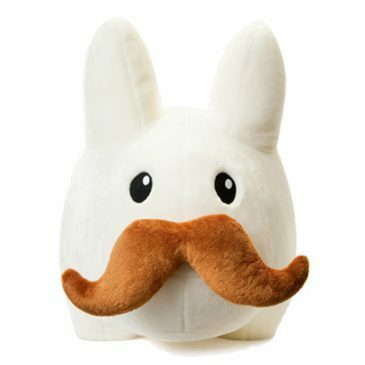 The Litton Spring Plush Now Available Online! 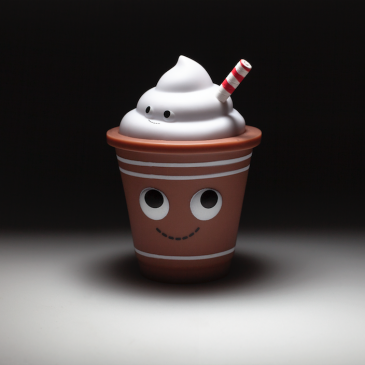 Getting To Know Yummy World: The Lattes! 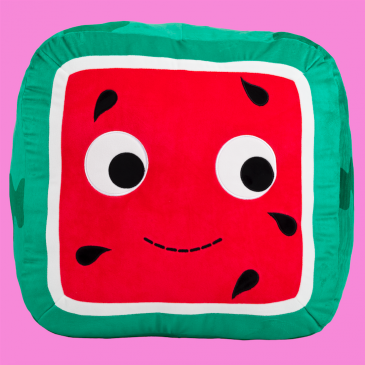 Getting to Know Yummy World: Bonnie Box Melon! 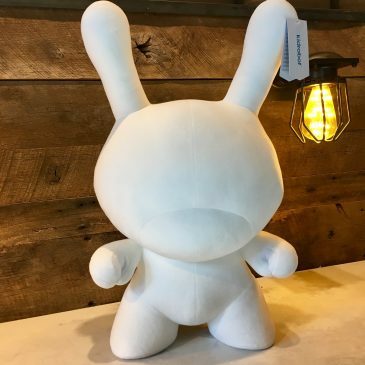 NEW 20 Inch White Dunny Plush Available NOW! 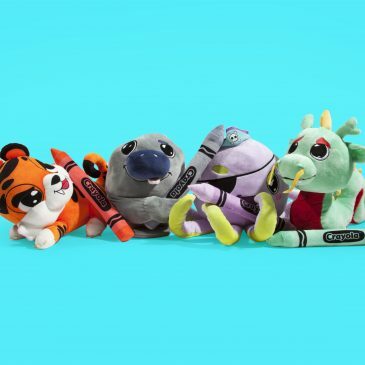 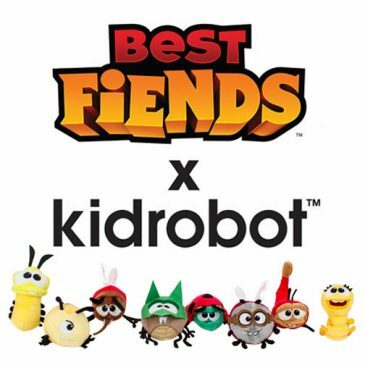 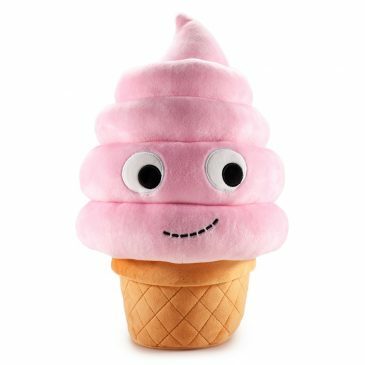 New Crayola x Kidrobot Plush Stuffed Animals Available now!